If you're shopping for real estate in southeast Missouri, 1First Realty in Sikeston has properties for sale ranging from single family homes, mini-farms and small business offices to large commercial buildings, farmland and rural acreage. Take a look at their online listings of residential, commercial and farm/acreage listings. 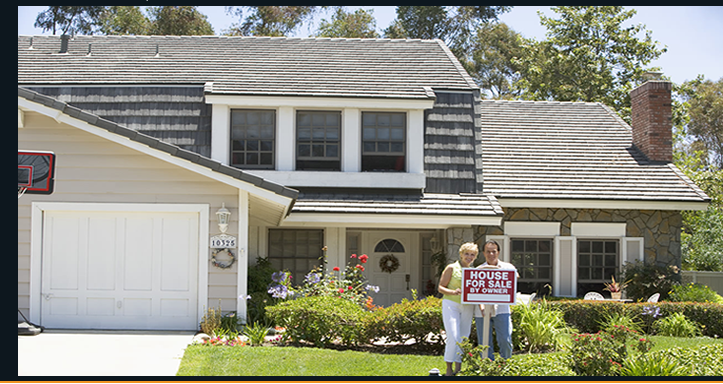 1First Realty offers personal service and a working knowledge of this area's real estate market. Owners Gerald and Sue Rogers have over 40 years experience in the business and their professional staff includes four brokers and 14 salespersons. As a member of the Sikeston Multi-List Association, 1First Realty offers sellers a marketing advantage and provides buyers a greater selection of available properties. Contact the professionals at 1First Realty online or call them at 573-472-0012 for more information or to arrange a visit to view properties! They're ready to serve your real estate needs!